Photography © Cover: Daniele Tamagni. All other images credited in captions, courtesy of Aperture. 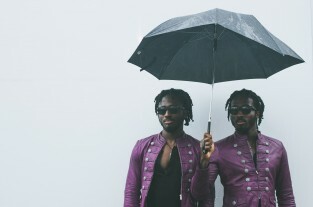 In her latest book, curator Shantrelle P. Lewis meets modern-day black dandies – men who use their impeccable style to explore gender, class, sexuality, and diasporic identity. 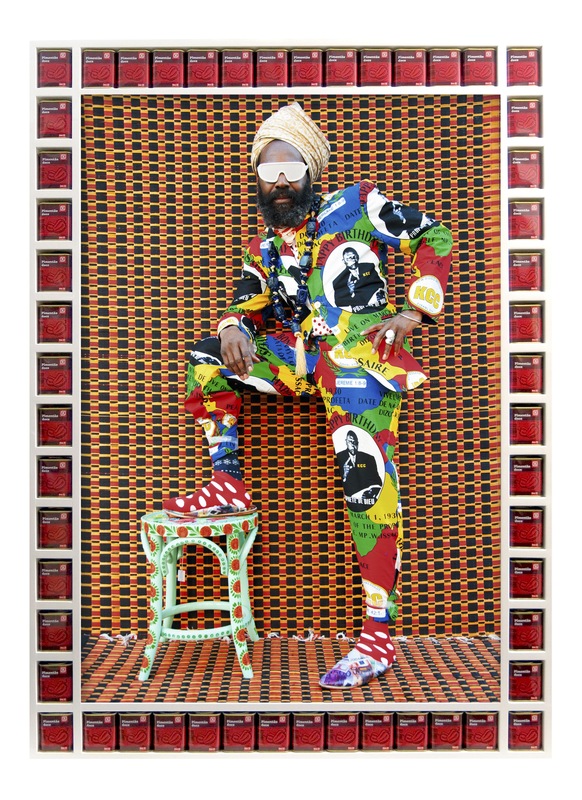 In her latest book, curator Shantrelle P. Lewis meets modern-day black dandies – men who explore their diasporic identity through colourful, patterned suits, using their impeccable style to expand the conversation on gender, race, sexuality, masculinity and class. 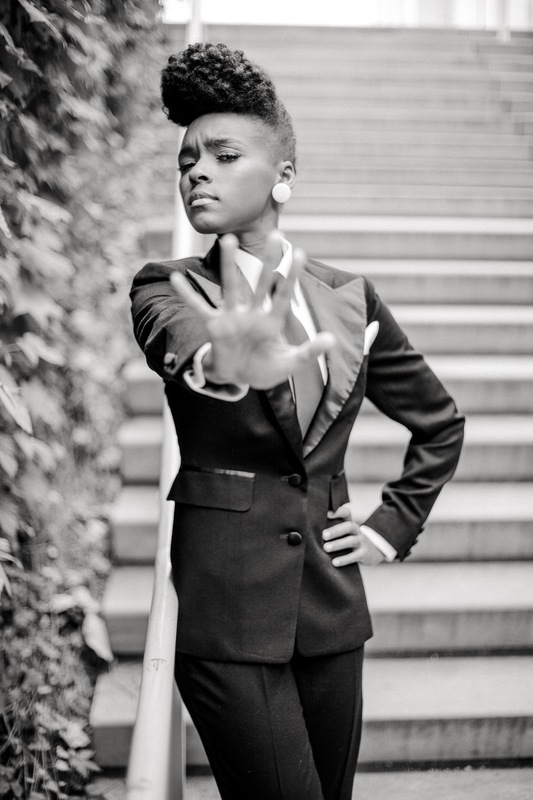 Shantrelle P. Lewis was quite young when she had her first glimpse of black dandyism – a style seen on the men in her family back in Louisiana. 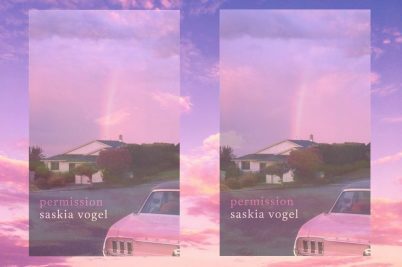 She remembers her brother’s lifelong passion for suits, which started at the age of five, and her father and uncle in suspenders, always smartly dressed. 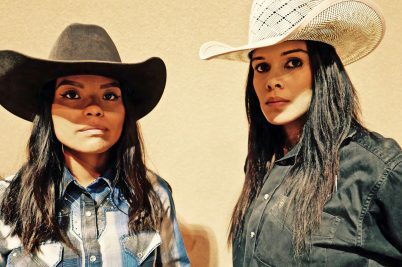 She could not name it then, but the decorum expressed by the clothing choices of the men in her family became the inspiration for her new book, Dandy Lion. 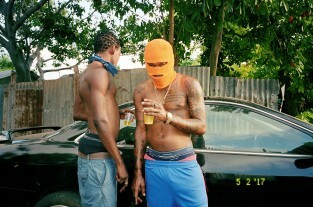 A curator, author and researcher specialising in diasporic aesthetics, Shantrelle started expanding on the subject of black dandies as her way of confronting and responding to what she calls “the ‘thug’ narrative” – a myth that is continuously perpetuated as the only option for black men. 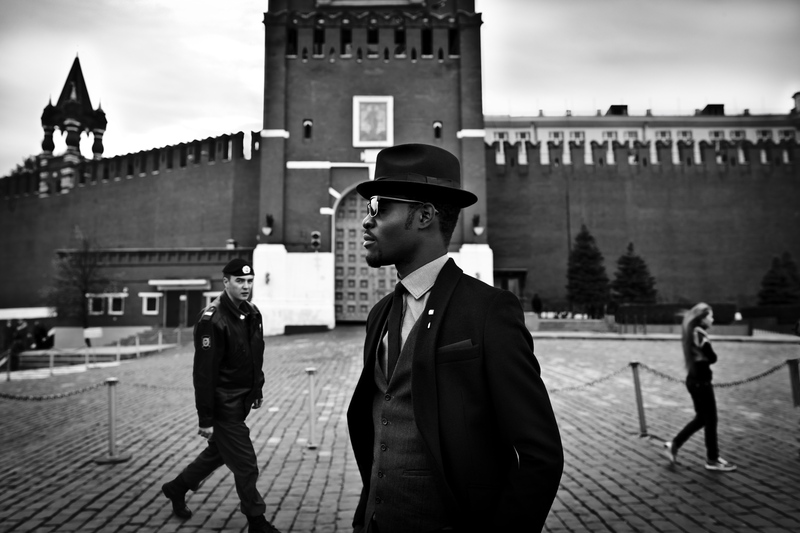 Writing in the book’s introduction, Shantrelle explains that – although black men have been the originators of many iconic fashion trends around the world – dandyism is about much, much more than just being stylish. To understand this statement better, it’s important to get context on the broader origins of Dandy style – which, despite its slick and festive look, is rooted in rebellion. Shantrelle explains that the first dandies were middle-class white men who disrupted the order of the class system and its signifiers of status by dressing like aristocrats. At the time, and today, Dandyism also combatted gender stereotypes, adding flair and panache to the bland sobriety or aggressiveness expected of masculinity. 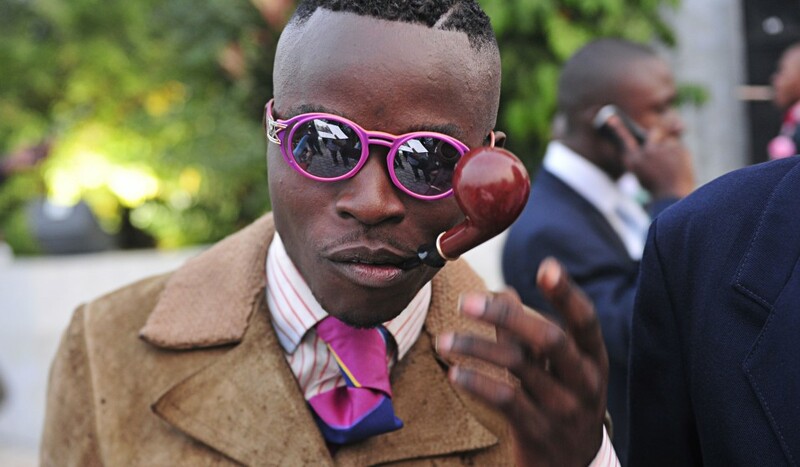 It was then that the dandy look gained yet another layer of meaning, beyond just class and gender. 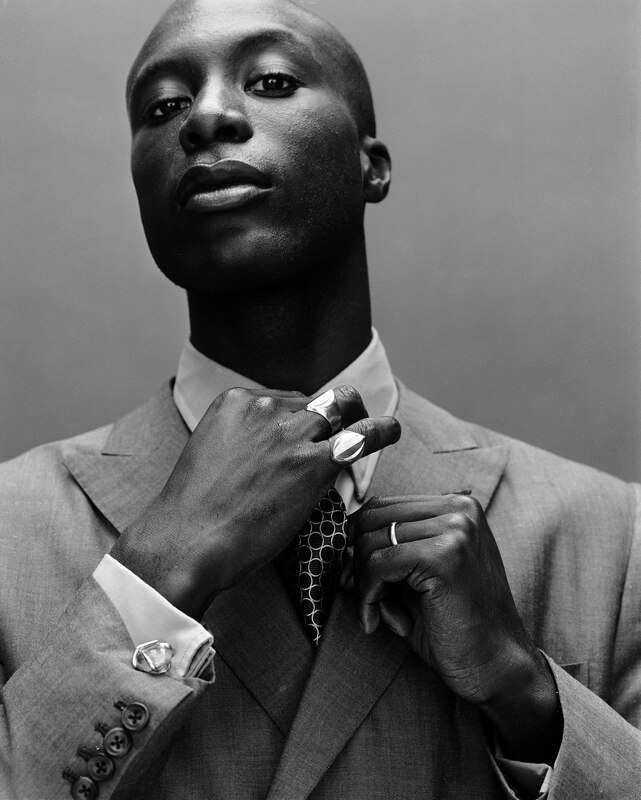 Styled by black men, the detailed suits became a symbol of subversion – a way of asserting agency through the appropriation of the Euro-centric style that had been enforced, by injecting identity and self-definition. Nowadays the black dandy style has expanded, influenced pop culture and fashion, and shifted its meaning to fit with the times. 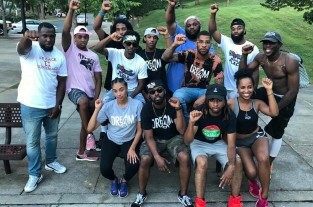 However, its message of self-definition and independence remains just as strong as it once was. 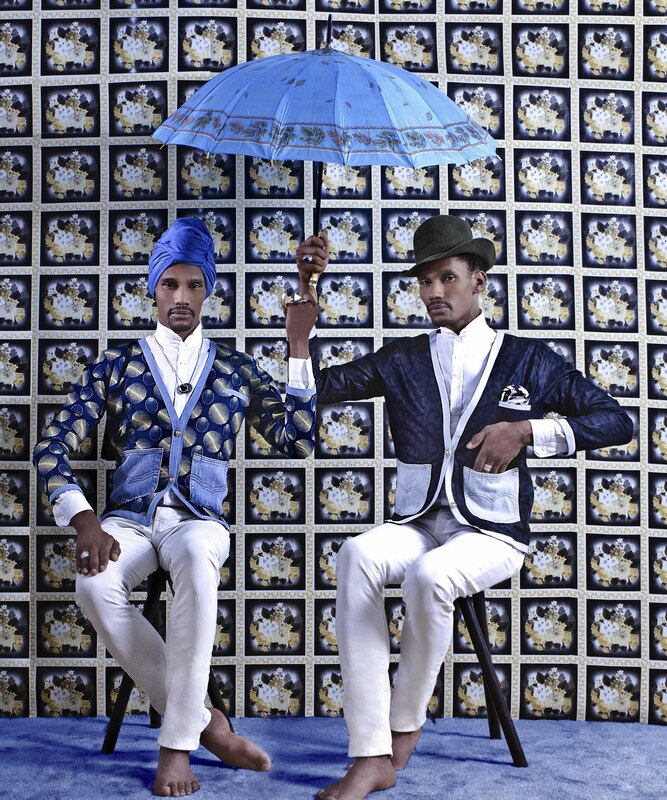 “We [photographers and those who saw the initial Dandy Lion exhibition] discussed and discovered that black dandyism was more than a passing fad, but a sartorial manoeuvre used by Black men to confront criminalising stereotypes, widen conceptions of masculinity, and create a new self-identity for the twenty-first century,” Shantrelle adds. It is the modern embodiment of the Black dandy that Shantrelle explores in her book – and more as a way of opening a much bigger dialogue that deals with culture, diaspora and power. The book is beautifully colourful, chock-full of notes, stories and observations on the style as it is today. 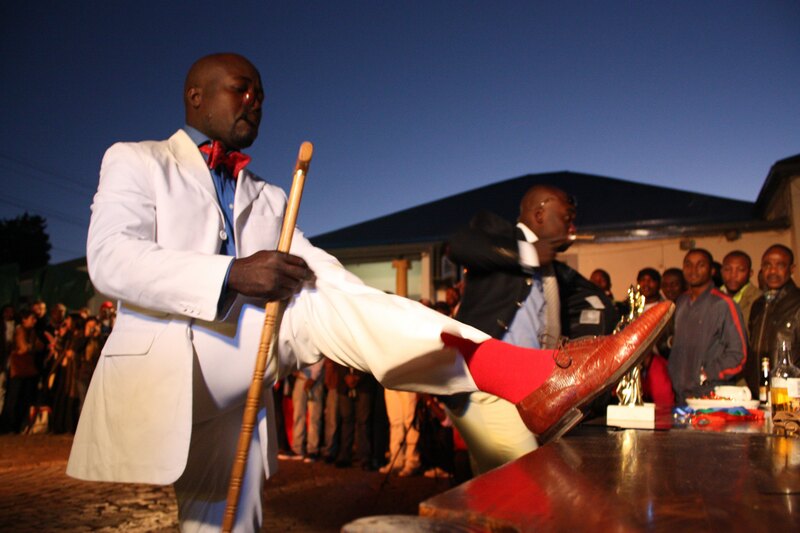 In its pages, we see men and women, photographers, designers, artists, celebrities and everyday people, all offering a multitude of perspectives on the worldwide phenomenon that is black dandyism. 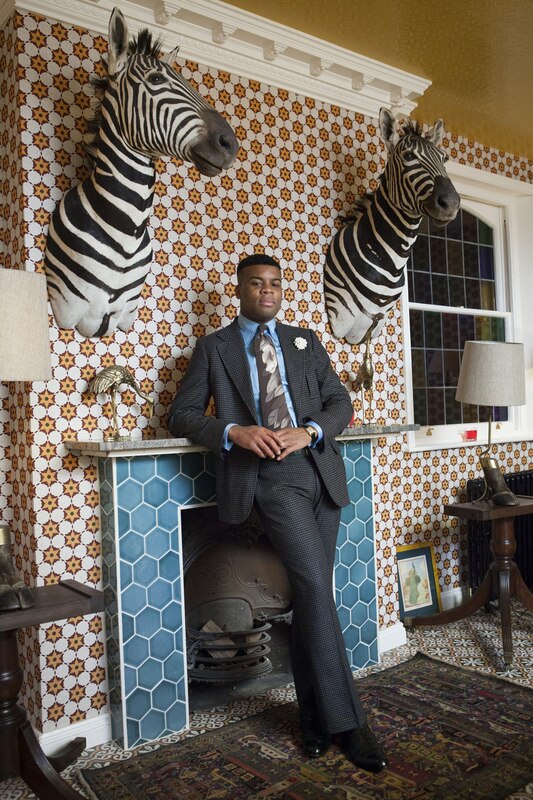 Dandy Lion: The Black Dandy and Street Style by Shantrelle P. Lewis is out now, via Aperture.